All Wild Basin Photography prints are digital light jet prints on professional archival papers (normal color life out of direct sunlight and under glass is 100+ years). My default paper is Fuji Luster (with a luster finish), but there are other paper choices depending on the photo. 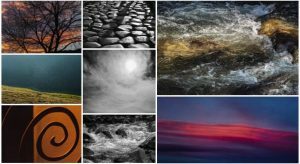 All Wild Basin Photography images are printed at PHOTO CRAFT Imaging (a professional photo lab in Boulder, Colorado) on large format digital printers that provide clean, and both vibrant and subtle colors and tones. All of my images are available in a variety of sizes. When you click on any photo in the galleries on this website, I’ve listed a number of my preferred photo sizes for that image. The size will include the price per print. If you need a smaller or larger photo size, please contact me and we can arrange for that size. I frame a scene with a digital Nikon SLR camera in manual RAW mode while trying to capture the image as closely to what I see in front of me and have visualized for the final print. From the camera, I upload a photo file into Adobe Lightroom 5 for conversion to a TIFF file for processing, cropping, exposure and color adjustments. All Wild Basin photographs are single-exposure images; no HDR or composites. 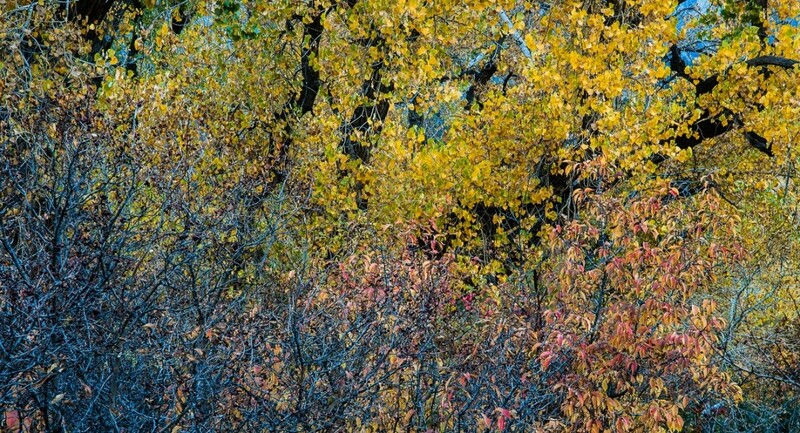 I try to match the photo file with the what I saw in the field without exaggerating colors. I then take the TIFF file to PHOTOCRAFT Imaging in Boulder, Colorado, and oversee any additional adjustments and the print set-up. Print proofs and make any adjustments/tweaks as needed until satisfied with the image. To order a print, please click on a photograph. It will open to a larger version with a filmstrip of that gallery’s photos across the bottom. On the bottom left of the large photo, clicking on the Shopping Cart icon will open to a list of print sizes and prices. Make your selection(s). You can Continue Shopping or exit to Checkout. Please follow payment instructions and make payment. You should expect the arrival of your print(s) within 7-10 business days.